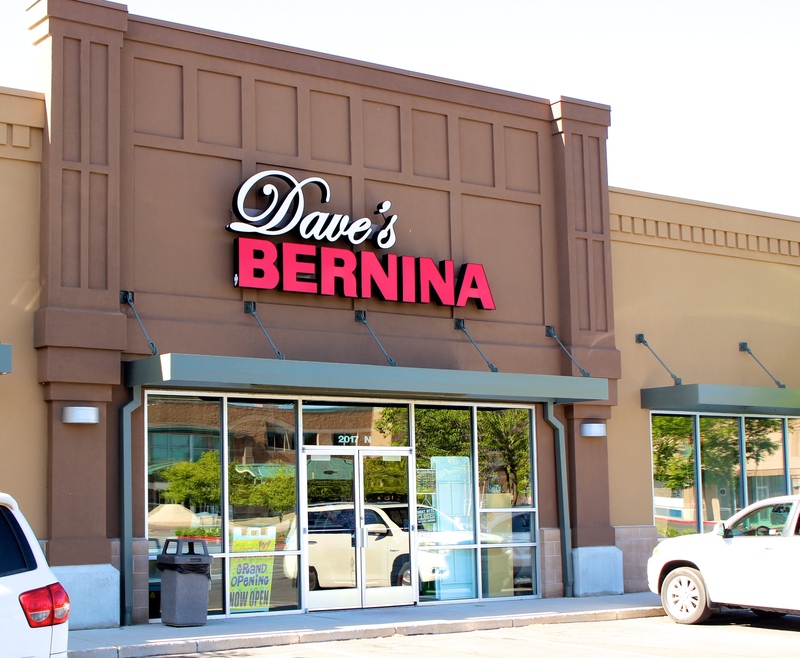 Dave’s Bernina located in Provo, Utah not only offers state of the art sewing machines, but they also offer expert sewing classes. While in the store, customers find that the representatives are very well informed to answer any of their sewing questions. Our team is ready to help your company move towards its next exciting goal. Tell us about your loan needs so we can get you on your way.